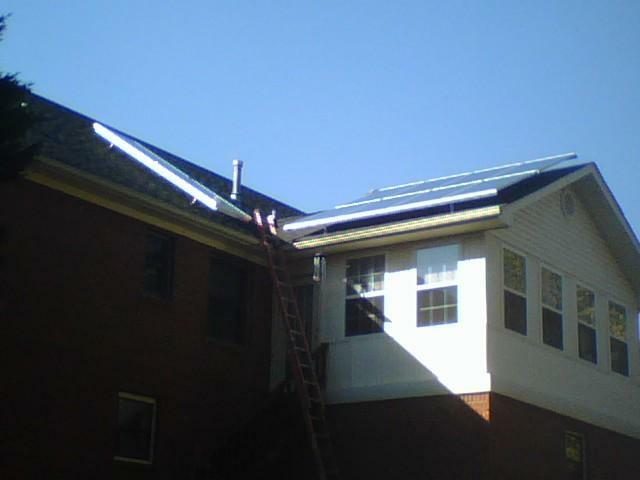 Residential Solar Systems | Metro Services Inc. Feeling a little depleted with your energy bill? Metro Solar has the solutions that will help you be on your way to a greener day. Quality is extremely important at Metro Solar. We have been in business for over 20 years and have a wonderful reputation providing solutions for residents throughout the Southeast. Is this the right decision for your house hold? Check out our solar calculator sample for homes or submit a request for a calculated savings estimate (based on the rebates and incentives in your state). Every day the sun is shining, you could be saving money on your energy bill! There are so many pros to having solar energy today and we are here to take the guess work out of the costs of solar. Get off the grid today and call us at 423.870.5558.